Prime minister Theresa May is facing another Brexit set back. The government is bracing itself for a second defeat in the House of Lords as peers back an amendment to the EU (Notification of Withdrawal) Bill. The amendment is calling for the Lords and the Commons to be given an early vote on the Brexit deal, allowing them to prevent May from walking away from European Union negotiations without a deal. This will be May’s second defeat in the House of Lords within a week, putting her under further pressure as she attempts to meet her end-of-March Article 50 deadline. The prime minister may not conclude an agreement with the European Union under Article 50(2) of the Treaty on European Union, on the terms of the United Kingdom’s withdrawal from the European Union, without the approval of both Houses of Parliament. After urging Nasa last week that we should start preparing the Moon for human settlement, Amazon founder and chief executive Jeff Bezos is set to announce further space exploration plans this week. 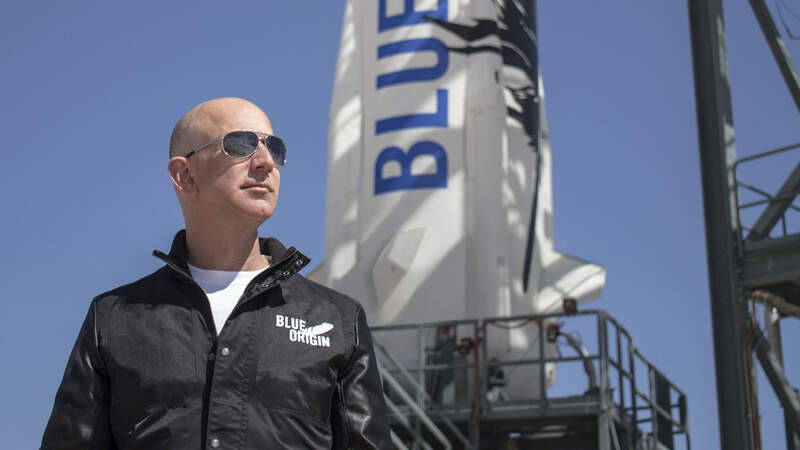 In his position as chairman of Blue Origin, the space transportation company, Bezos is expected to announce new initiatives this week as part of the company’s goal to create powerful space rockets. 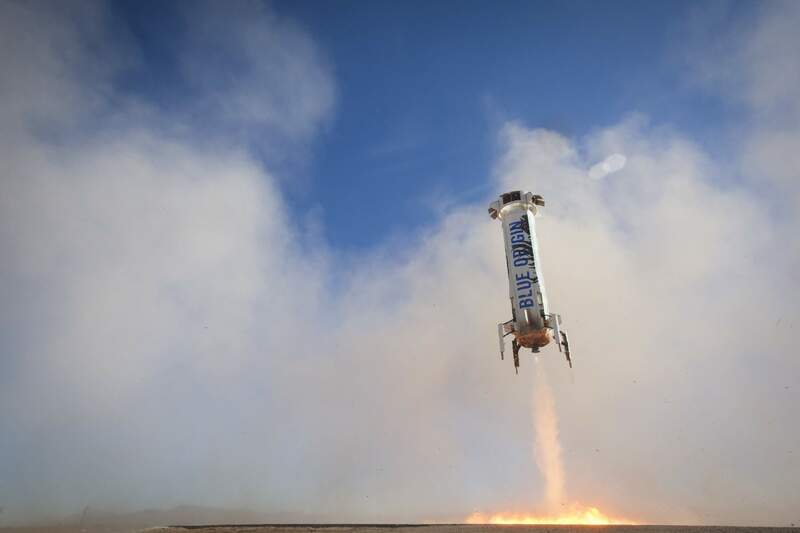 According to industry officials, Bezos is supposed to disclose further details about Blue Origin’s strategy to create reusable rockets intended to take tourists on space voyages, then propel spacecraft into Earth’s orbit, and eventually blast missions to the Moon and beyond. Blue Origin is allegedly working on plans for heavy-lift boosters, similar to the ones featured on the Saturn V rockets that lifted Apollo astronauts to the Moon. Bezos is currently competing with Musk’s SpaceX, which also has plans to build powerful rockets to fuel further space exploration. Yesterday Bezos tweeted a picture of the BE-4 rocket engine, which will be used to power the New Glenn rocket, a giant spacecraft that will carry astronauts and cargo to low-orbit Earth destinations. The European Court of Justice (ECJ) has ruled that refugees do not need to be granted humanitarian visas to the EU. The ruling was brought in connection with a case concerning a Syrian family of five. The family had applied for a visa to Belgium at the country’s embassy in Beirut, Lebanon. They planned to travel to Belgium, where they could apply for asylum. The application was denied as the Belgian Foreign Office argued that the family wanted to spend more than the 90 days granted by the visa. The Foreign Office (FO) also stated that EU states are not obliged to accept everyone who has experienced a catastrophic situation.